Government Museum and Art Gallery: The Government Museum and Art Gallery is one of the most renowned museums in India. Inaugurated in 1968 and situated in the heart of Chandigarh with a sprawling campus, this museum has a unique collection of art objects, paintings and sculptures. 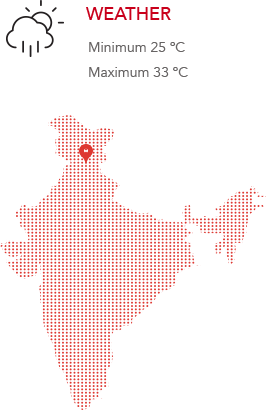 Nearly 40% of the Museums objects were brought from the Lahore Museum after Partition in 1948. This makes the museum’s collection even more remarkable. Shanti Kunj: Shanti Kunj, true to its name, is a garden of peace and tranquillity which provides a break from all the noise and pollution. Located between Rose garden and the Cricket stadium, it can be visited easily. The lush greenery of Shanti Kunj is irrigated by a natural stream which divides the garden into five sections with different plant varieties. If one wants to meditate or enjoy a quiet time among beautiful flowers, Shanti Kunj is the place to be. 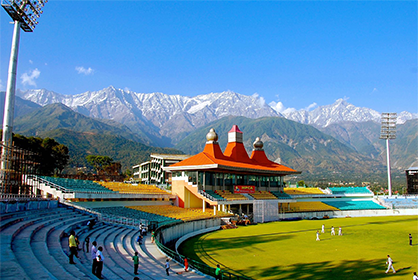 Amidst the Himalayan wilderness, Dharamsala is a beautiful place. Breathtaking views of the snow-laden mountains, exotic culture, quaint old monasteries and Buddhist nuns and monks make Dharamshala a must visit destination. 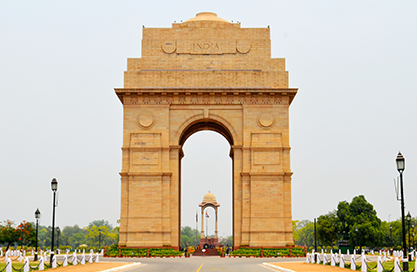 The national capital of India, Delhi beautifully manages to bridge two different worlds, i.e Old Delhi and the imperial city of New Delhi. Old Delhi is a labyrinth of narrow lanes lined alongside crumbling havelis and formidable mosques. 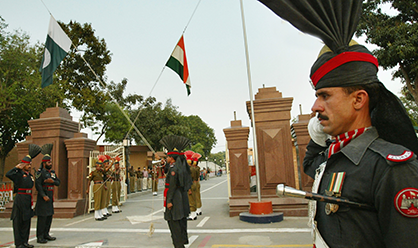 On the other hand, the imperial city of New Delhi, created by the British Raj, is a combination of spacious tree lined avenues and imposing government buildings. Jammu is a city that is considered to be paradise on earth. The city is divided into two parts-old and new city. The city has a number of temples wrapped in age-old myths and quite a few forts and palaces. Approximately 150 kms from Chandigarh, Jalandhar is said to have derived its name from the vernacular term `Jalandhar’ means area inside water, i.e. 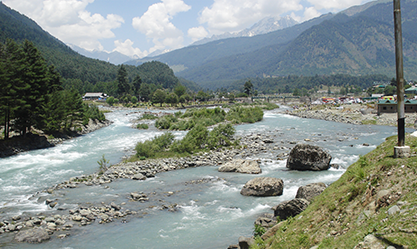 tract laying between the two rivers Satluj and Beas. 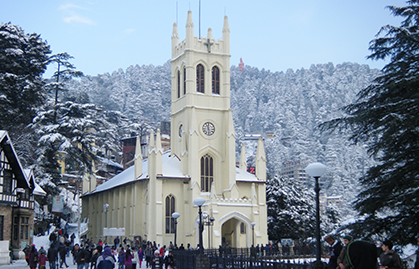 Shimla is a beautiful hill station, located in Himachal Pradesh. Also known as Simla, your travel to this place will be one of the more unforgettable events of your life. This lovely hill station was 'discovered' by the British who immediately fell in love with this place. In fact, they went to the extent of declaring Shimla as their summer capital. Nestled in the lap of the Beas river valley is the heavenly hill-station and the popular tourist spot of Manali. Lying on the ancient trade route to Ladakh, Manali is of great significance to the Indian culture and heritage, as it’s said to be the home of the Saptrishis (the 7 sages). 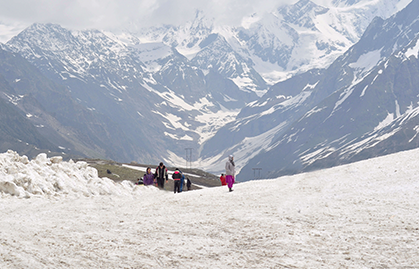 The drive to Manali is an experience in itself as you get to witness thrilling views all along.